Candidate Experience: We want to hear from you! At Deluxe, providing a top-notch Candidate Experience is something that we’re pretty passionate about. And why wouldn’t it be? With a plethora of data identifying a direct correlation between a good candidate experience and the positive impact it has on an organization, it makes it easy to make this a top priority for anyone in Talent Acquisition. That being said, we’d love to hear from you! 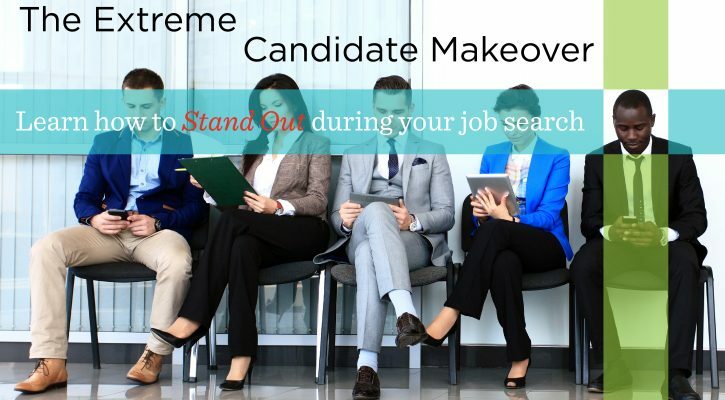 Let us know what you think makes or breaks a good candidate experience and get entered to win a $25 Amazon gift card! Simply leave a comment with your response to enter. Currently on the job hunt? View all of our career opportunities at jobs.deluxe.com. Winner of Small Business Revolution Announced! 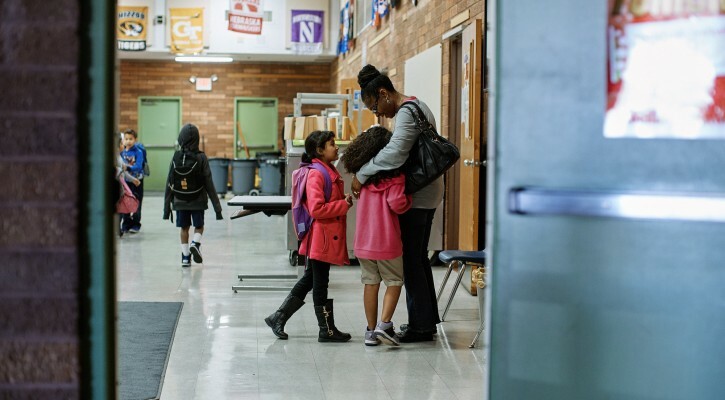 Small business owners are the backbone of Main Streets across the United States, and this year, the Small Business Revolution is celebrating their contributions by bringing a $500,000 revitalization to one small town. The Small Business Revolution on Main Street kicked off in January with a call for nominations, and the excitement reached a fever pitch in May, during National Small Business Week, as our finalists competed in a head-to-head vote. After more than 180,000 votes, Wabash is the winner! The transformation will be showcased in a show debuting this fall. Stacy Palmer, Executive Director of the Silverton Chamber of Commerce was disappointed in losing out on the opportunity for her town to take home the prize, but also excited to see how Deluxe will benefit the local businesses in Wabash. The contest, championed by Deluxe and the Small Business Revolution, is a testament to the value that Deluxe places on the vital role that small businesses play to communities all across the country. 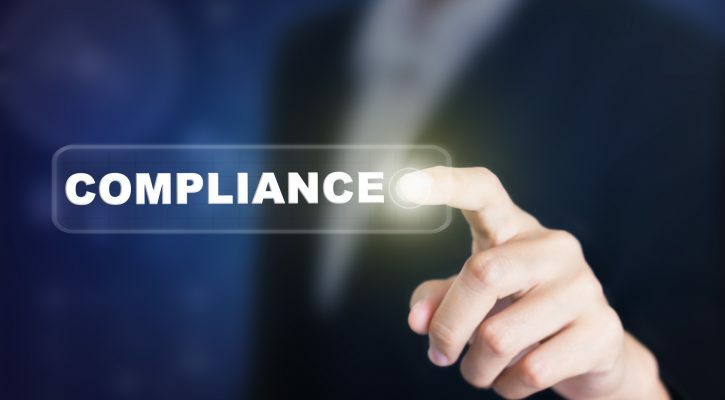 We have a couple of Privacy Marketing Compliance roles available at our headquarters in Shoreview, MN and our Lenexa, KS location. Click below for more info on the roles and to APPLY TODAY! Principal Privacy and Marketing Compliance Analyst – Available in Shoreview, MN and Lenexa, KS. Sr. Privacy and Marketing Compliance Analyst – Available in Shoreview, MN and Lenexa, KS. Linnea Solem, Chief Privacy Officer at Deluxe, talks a little bit about our Privacy Marketing Compliance opportunities. 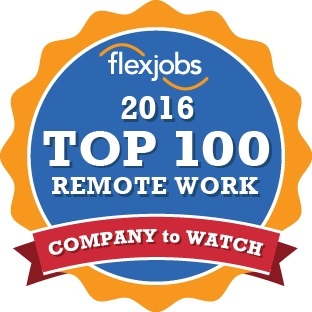 Deluxe named a Top 100 Company to Watch for Remote Jobs in 2016! 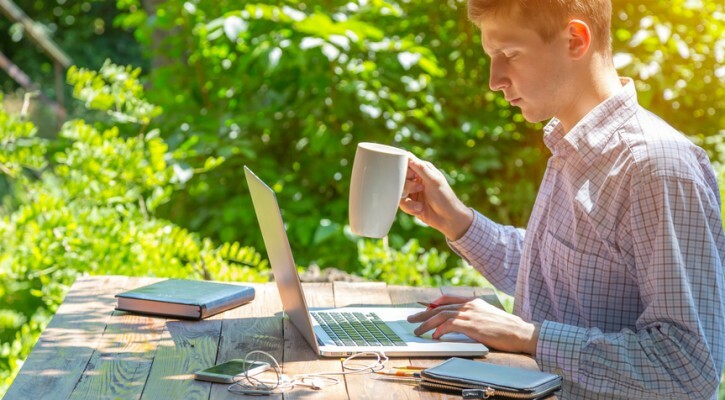 It is with great pride that we announce that Deluxe has been named in Forbes Magazine and on CNN as one of the Top 100 Companies Offering Telecommuting Jobs in 2016! Forbes and CNN sourced its data from a list published by FlexJobs.com. To view the entire list and article, please click here. Currently on the job hunt? Check out all of our available opportunities at jobs.deluxe.com.